How Cities Will Save the Rainforest With Floating Production! We’re pleased to share the Seasteading Institute(TSI)’s Guest Blog article written by Rutger De Graaf-van Dinther. Rutger is the co-founder of DeltaSync and Blue21, which are determined to realize the first sustainable floating islands in French Polynesia. His scientific vision is also featured in the Seasteading book published by Joe Quirk. Cities use vast areas of agricultural land all over the planet for their energy and food supply. To achieve the Paris climate agreement, even more space is needed to capture all the CO2 that cities produce. By implementing floating algae production systems, cities can find this space and even save huge areas of agricultural land. This is shown by a recent study of Blue21, Rotterdam University of Applied Sciences and TU Delft who evaluated the potential of these systems in two very different coastal cities: Rotterdam and Manila. 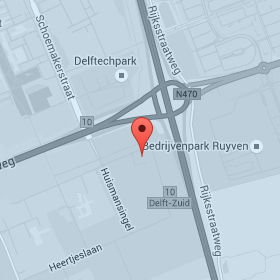 Rotterdam can save 12 times its own area. For Manila, 74 times the city area in agricultural land can be saved. These particular saved areas do not have to be created by cutting rainforest or cultivating other nature areas. Therefore, if coastal cities all over the world would start using floating production, the world’s rainforest can be saved. Cities are still huge importers of resources such as food, while they mainly produce waste. Citizens in urban areas also account for the majority of global greenhouse gas emissions. This so-called parasitic metabolism causes various environmental problems such as air and water pollution, CO2 emissions and a high dependency on global networks for critical resources. However, the concentration of people and industries in large cities also make cities a unique solution space for technological innovations. A promising solution for cities to use waste as a resource is using wastewater and CO2 in algae systems to produce biofuel. Algae can fix carbon up to 50 times as fast as land based vegetation. However, in dense urban environments, the space for these systems is often scarce and expensive. The water offers a new perspective here because it can provide the required space for floating algae systems, in particular in coastal cities where a large part of the urban population is located. The study of Dal Bo Zanon et al (2017) published in the Journal of Cleaner Production shows how floating algae systems can change the urban parasitic metabolism. Two very different coastal cities were used as case study: the city of Rotterdam, the Netherlands, as developed coastal city and the city of Manila, the Philippines as rapidly developing coastal city. Figure 1 demonstrates the system. 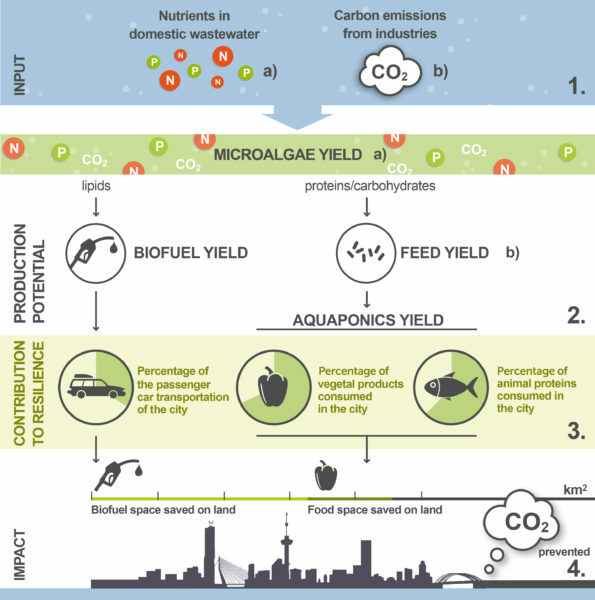 Nutrients from domestic wastewater and CO2 emissions from industries are used in open algae ponds with selective environments to encourage the most productive algae (Mooij et al., 2013). The fats that algae produce are used for biofuel production. The proteins are used to feed fish in so-called aquaponics systems. In these systems, the waste excrements of the fish are used for cultivation of fruits and vegetables. Because food and energy production on the water is much more efficient than on land, space on land is saved and CO2 emissions of the cities are reduced. How much food can floating algae systems produce? The calculation model of Dal Bo Zanon shows that cities can produce a large part of their own food. This is contrary to current practice in which cities import almost everything. By using all waste nutrients, floating algae systems can supply 29% of the total vegetal consumption and 20% of the total protein consumption of the city of Rotterdam. For Manila, floating algae systems can provide 22% of the city’s vegetal consumption and 37% of the total protein consumption. Moreover, the model shows that floating production in Rotterdam can be at least 130 times as efficient as land based agriculture. For Manila, the efficiency is even better: to achieve the same food production on land, 189 times as much space would be needed. Now we have proven the benefits of floating production systems on paper, we want to demonstrate it in practice. The next step is the design and realization of a real-time monitored floating production pilot project to recycle wastewater and CO2 and produce energy and food. For this purpose we are looking for coastal cities all over the world to build the pilot and help them to become more resilient for climate change. 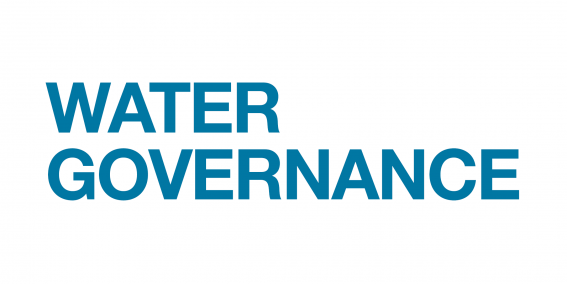 Funding for this study or preliminary studies was provided by Centre of Expertise Deltatechnology, Topsector Water, Municipality of Rotterdam and Blue21. In co-operation with Blue21, MARIN has carried out some impressive tests last week! 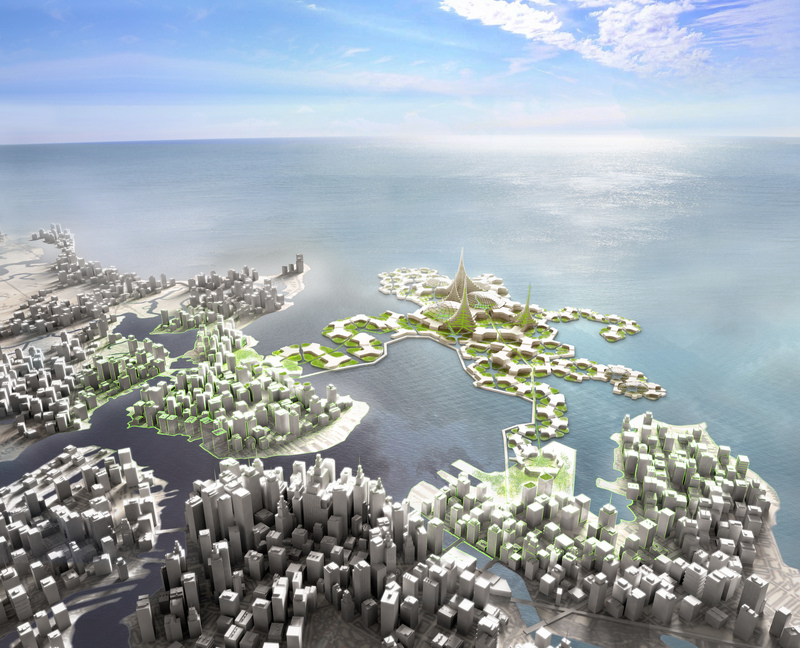 Floating ports and cities possible solutions to sea level rise and overcrowded cities. • Building houses and recreation close to the water. the earth’s surface area) are used sustainably. Offshore Basin (40 x 40 m) in which wind, waves and currents can be simulated at scale. 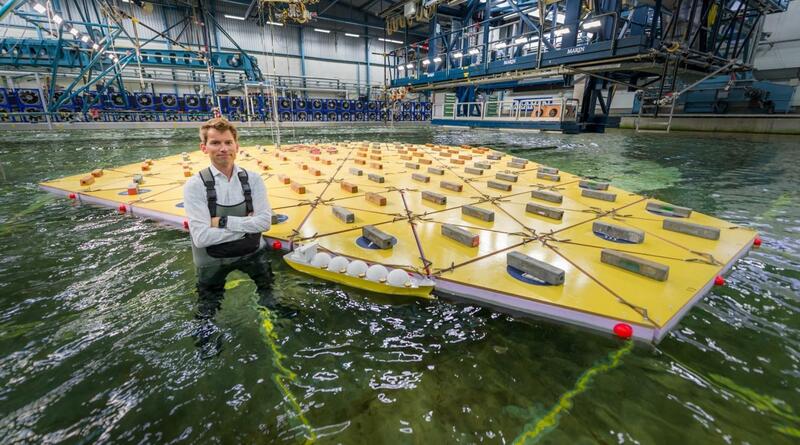 On June 20th, BNR Nieuwsradio Eyeopeners broadcast an interview with Bas Buchner, Director of MARIN (Maritime Research Institute Netherlands), and our Karina Czapiewska, explaining the need and extensive possibilities for floating developments, such as floating energy, aquaculture and cities. Please click here to hear the interview with Karina Czapiewska and here to hear the complete broadcast on BNR Nieuwsradio. Blue21 has recently collaborated with MARIN, Maritime Research Institute Netherlands, to bring the concept of floating cities to the next level. MARIN has developed a numerical model that can predict the response of different floating design configurations in waves. Meanwhile, Blue21 has investigated into different possibilities of floating city design configuration and connections. This model turns out to suit the interests of both parties very well as Blue21 could learn more about hydrodynamic interactions between connections at sea in several model tests and MARIN could use the results from model tests to validate the response of the floating island. Want to know more? 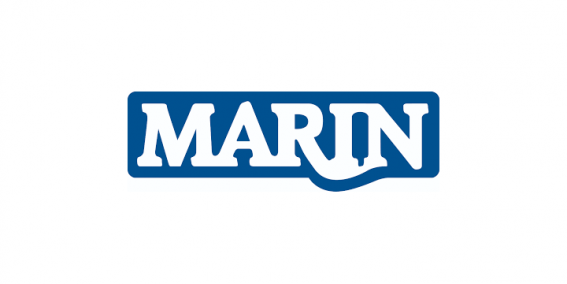 Read MARIN’s full article here. Floating PV boom era has started! Recently many countries facing land scarcity issues have resorted to building PV systems on water as an innovative and less costly way to create extra “space” for generating renewable energy. Floating PV system refers to the installation of solar PV modules on a structure that afloats on water bodies that have lower human accessibility and/or where water conservation is needed, such as retention ponds of wastewater treatment plants, lakes or reservoirs etc.. The benefits of floating PV systems are multifaceted. For instance, a floating PV system has higher power generation efficiency than land-based PV system due to natural evaporative cooling effects from the water. Moreover, by covering a certain percentage of the water body with the PV system, water quality can be improved as less photosynthesis takes place in the water which lowers the risk of having algae bloom. The first floating PV installation was tested in California in 2007. And globally, there were only three floating PV systems being built before 2014, according to Solarplaza, an independent website platform for knowledge and insights on global solar PV industry. Nevertheless, over the past two years, the amount has escalated to exceeding 70. 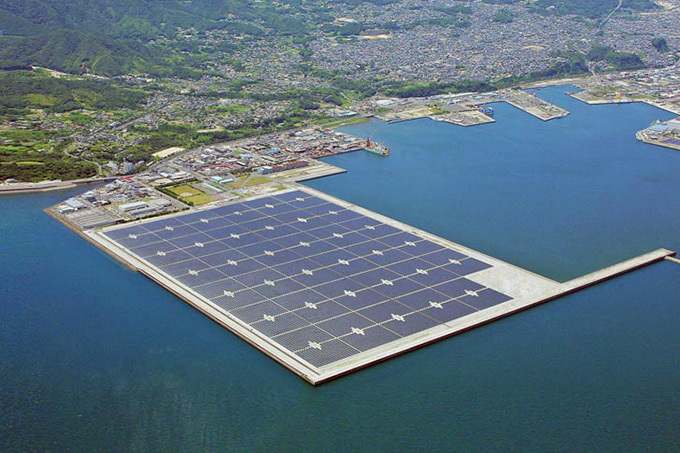 In particular, it is believed that currently Japan and UK have taken the lead in building testing floating solar farms by far. However, many realizations and new proposals have been in the pipeline elsewhere in the world. In October, 2016, Singapore launched the world’s largest floating solar PV system test bed where 10 different solar PV systems would be tested and monitored in order to select the one of best performance for scaling up. This year, new pilot projects have been launched in India and Hong Kong. Not long ago this month, China has also just completed the world’s largest floating PV facility and connected it to the local power grid. A market research firm has even concluded that the market of floating solar panels is expected to reach 2.5 GW globally by 2024, leading people to believe that the floating PV boom era might have started! 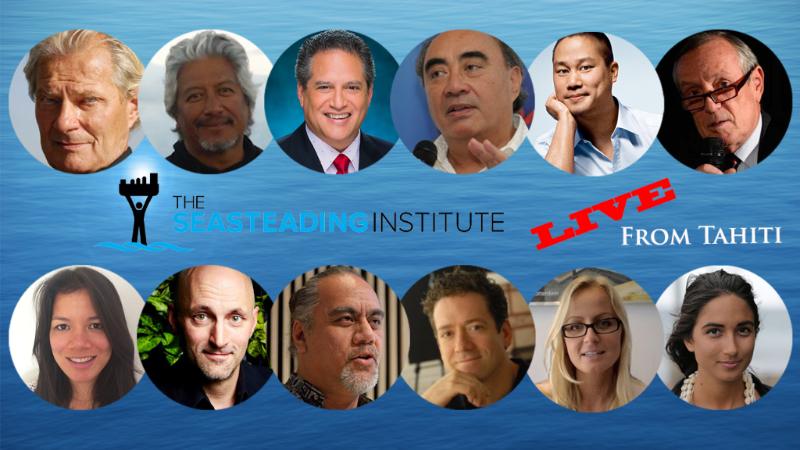 Blue21 in the 1st Tahitian Seasteading Gathering! 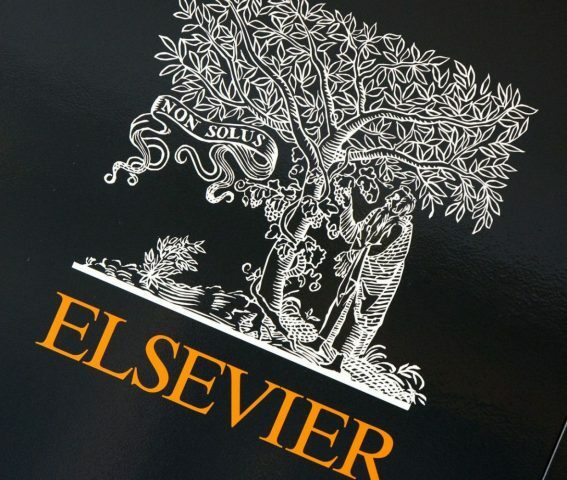 The First International Conference on Floating Islands will take place next week in Tahiti. From 15th to 18th May dozens of technologists, entrepreneurs and researchers in the field of sustainable development will come together to share their knowledge and visions on creating the first floating islands in the world in French Polynesia. Earlier this year The Seasteading Institute and the Government of French Polynesia signed a memorandum of understanding to cooperate on creating a legal framework for prospective seasteads in French Polynesia. The Floating Island Project aims at advancing French Polynesia’s blue economy initiative, offering solutions to adapt to rising sea levels and creating a fresh space for pioneering social innovations. Blue21 is collaborating with The Seasteading Institute on the Floating Island Project and will be present at the event. Co-founders Bart Roeffen and Karina Czapiewska will introduce an innovative environmental assessment framework for floating development that aims at creating climate-proof space for communities while providing benefits for local ecosystems. Curious? Follow Blue21’s presentation and other inspiring talks livestream on May 15, 16 & 18, 2017 (Tahiti time, UTC-10:00). 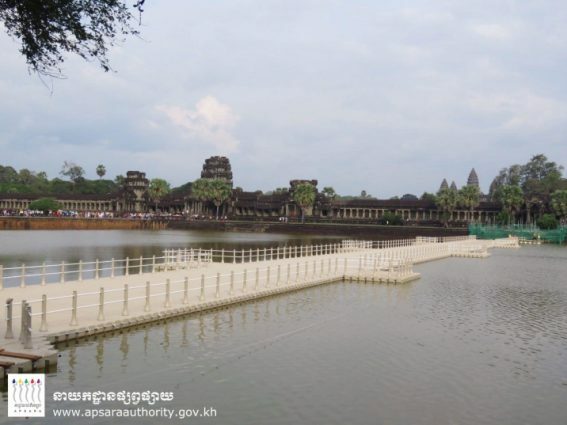 A temporary floating bridge is being constructed in Angkor Wat, Cambodia, that will allow local visitors and tourists to continue visiting the famous temple while reconstruction work on the original bridge gets underway. The repairs require total closure of the original Spean Harl bridge so that experts from APSARA Authority and Sophia University can restore it. The floating bridge is nearly 200 metres long and 10 meters wide and will be able to support a total of over 6000 people at any given time. Made of polyethylene airbags, the material is strong enough to withstand use for up to 20 years. The plastic bridge will have six viewing areas where visitors can stop to take photographs and admire the ancient temple and should be ready for use before May.